Ural Airlines, Russia’s third largest air carrier by passenger numbers after Aeroflot Group and S7 Group, posted improved operational results in 2018 and is aiming to set new records this year, both in terms of traffic and fleet development. In 2019 it is expecting to launch operations of the latest generation of Airbus and Boeing narrow-body aircraft. Last year Ural Airlines carried in excess of nine million passengers, up 13 per cent on the previous year. Of that total, some 46 per cent of the passenger total travelled internationally. 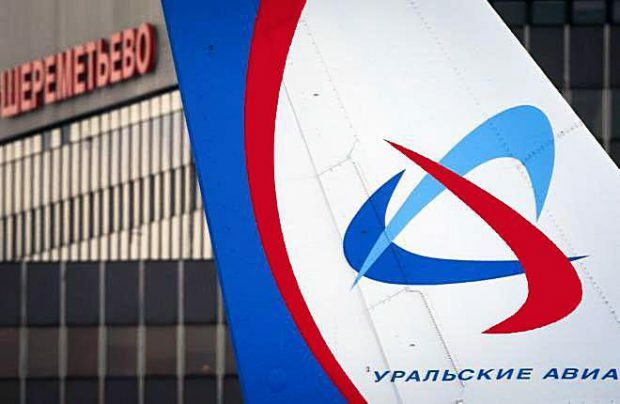 Even though the Yekaterinburg-based airline registered a reduced traffic growth rate of only three per cent in December, in the first two weeks of this year it climbed to a seven per cent improvement on the same weeks in 2018, Vera Gasnikova, Ural Airlines’ press secretary has advised Russian Aviation Insider. In the last decade, the privately run airline has been steadily improving its year-on-year operational results, even as the overall Russian commercial aviation industry experienced periods of downturns. Since 2009, the number of passengers served by Ural Airlines has increased six-fold, and RPKs by a factor of 4.4. This year the airline is targeting at least 10 million passengers, she added. Ural’s main growth tools continue to be route network development and fleet expansion. In 2018 it launched more than 10 new routes and brought its Airbus A320 monotype fleet to 47 (offering a total seating capacity of almost 10,000), having added four aircraft. This year it is anticipating the delivery of seven of the latest narrow-body aircraft: three Airbus A320neos and two A321neos in the second quarter, and two Boeing 737MAX-8s in the final quarter. With two A319s due to be returned to the lessors in the first quarter, by the end of this year the fleet count will reach 52 aircraft.